Mobile searching isn't the future, it's the present. 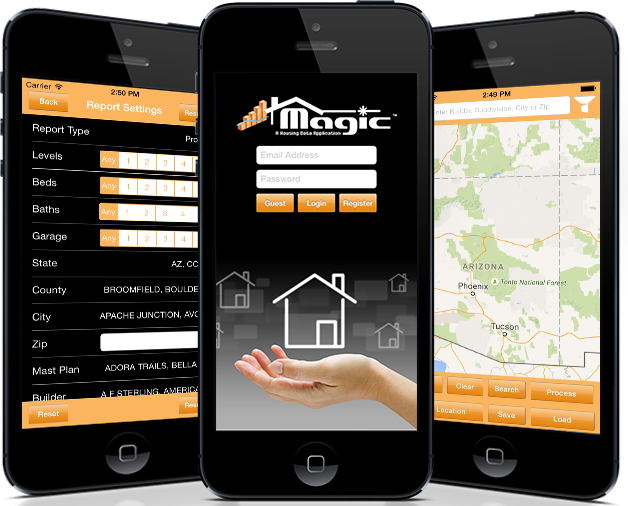 Welcome to Magic Professional Mobile, built to optimize your analysis. RL Brown Housing Reports now offers it's highly valued data and analysis tools in a map based mobile application for your iPhone and Android device. A simple straight forward approach designed to allow subscribers to search, save and share data from their mobile device. Click Here to See Some Helpful Hints!! We are the premier housing data and analysis provider in Metro Phoenix with over 30 years of experience, integrity and commitment to provide the most accurate housing data available. 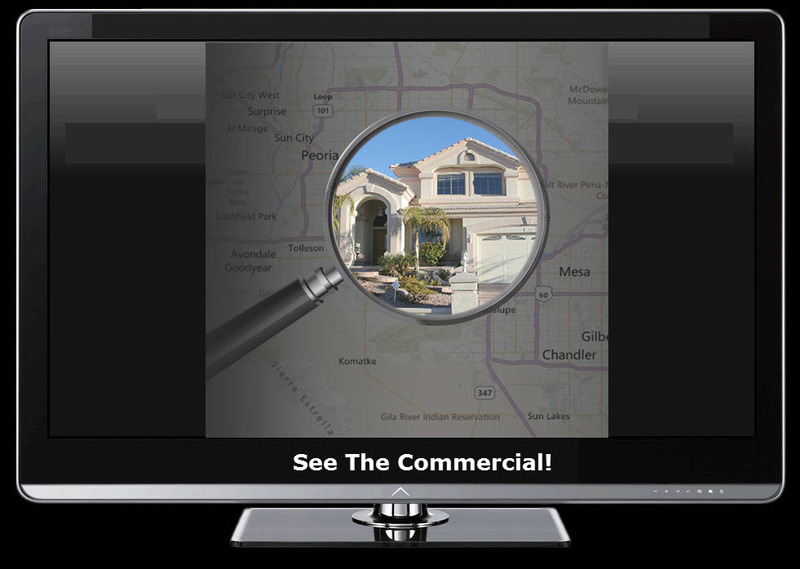 Used by Builders, Developers, Banks, Land Brokers, Contractors,and Realtors to identify, track, and analyze Metro Phoenix real estate. Timely, Accurate, and Affordable! Published monthly for all of Maricopa, Pinal and Pima Counties. Contact us at rlbrownreports@gmail.com for support or for additional information on how to subscribe to our data. Download the app for free today!